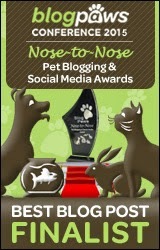 Pawsitively Pets is pet blog dedicated to all things animal! 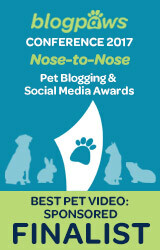 We love all types of pets, but the majority of our blog content focuses on cats and dogs. Occasionally, other types of pets make their way on the blog and we have a big heart for small mammals and rodents, birds, and reptiles. Want to work with us? We have a highly qualified group of testers ready to try new products! 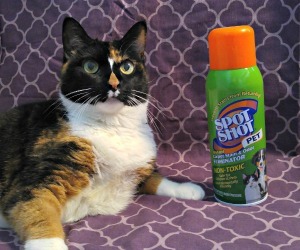 Shiner the Pit Bull, Callie the Calico Cat, and Roadside the Kitten love trying new pet products to share with our readers. You can see examples of previous product reviews here. Any blog post where we receive free product, compensation, or other incentives will use nofollow links and a disclosure, no exceptions. Who is our audience? A strong community of pet lovers who want to enrich the lives of their pets with helpful, healthy, and time-saving products and services. Our audience consists of mostly young women who have pets. Pricing available upon request. Email Ann at annstaub(at)yahoo(dot)com for more information.